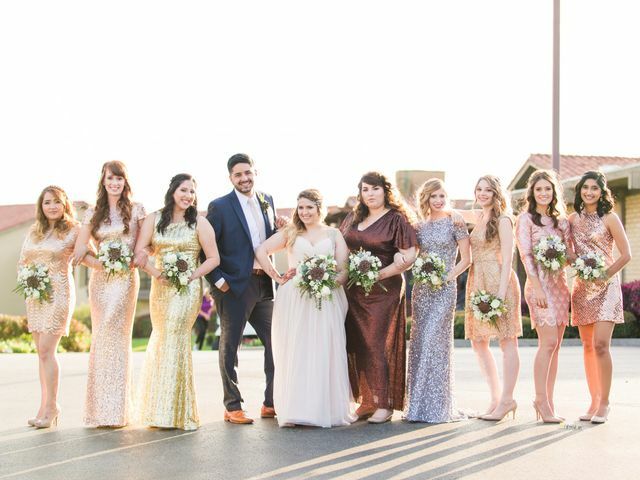 Your wedding squad will be the evening’s VIPs, and deciding who makes the cut can be quite an undertaking. 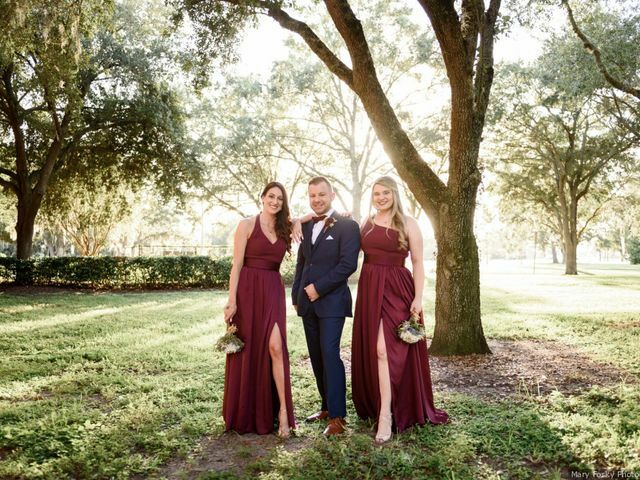 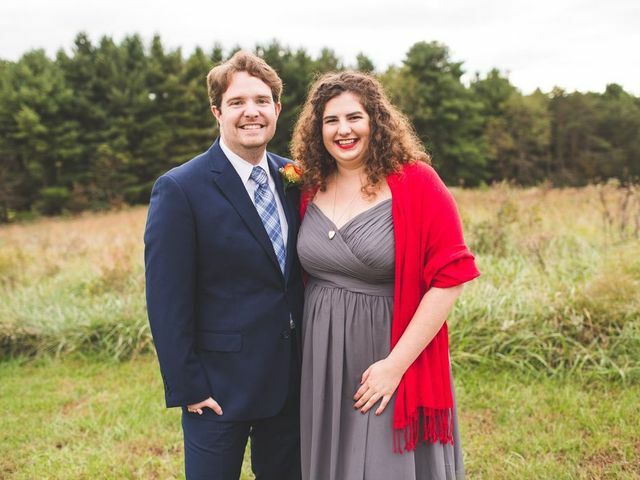 We’ve got tips and advice to help you pick your bridesmaids and groomsmen, nominate your maid of honor and best man, choose the best gifts to thank them for their help, and handle flower girls and ring bearers who get sudden stage fright once the music starts. 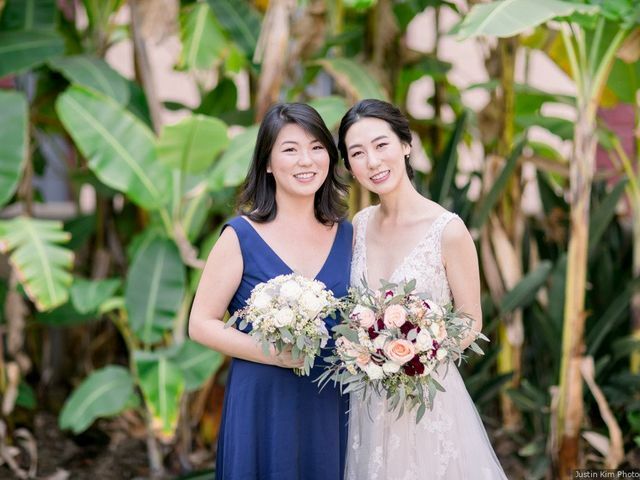 Be sure to thank the ladies in your crew for standing by your side on the big day. 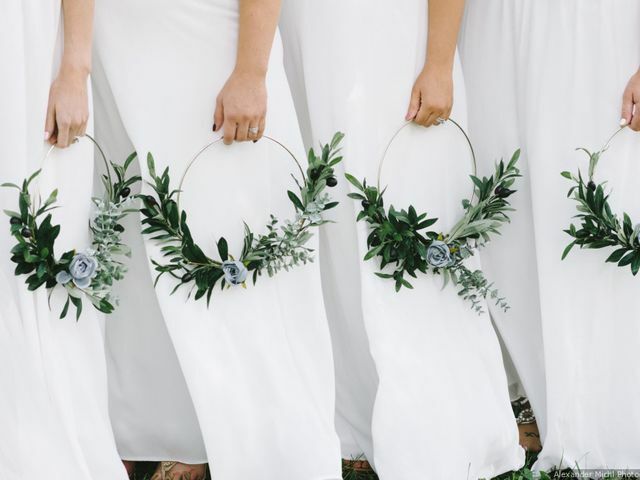 These groomsmaid gifts are sure to win rave reviews. 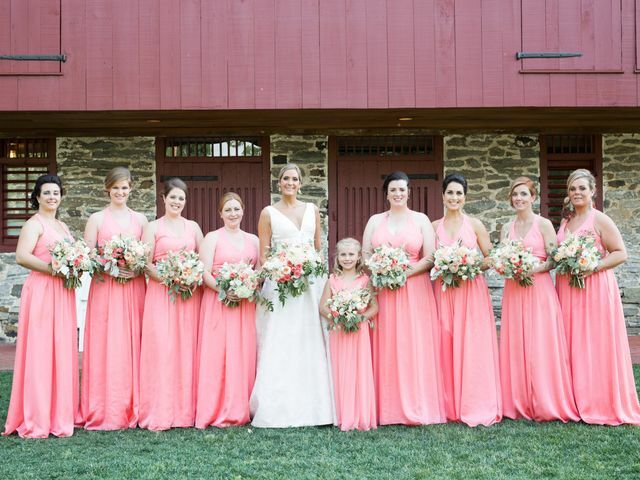 Is picking bridesmaids a major struggle? 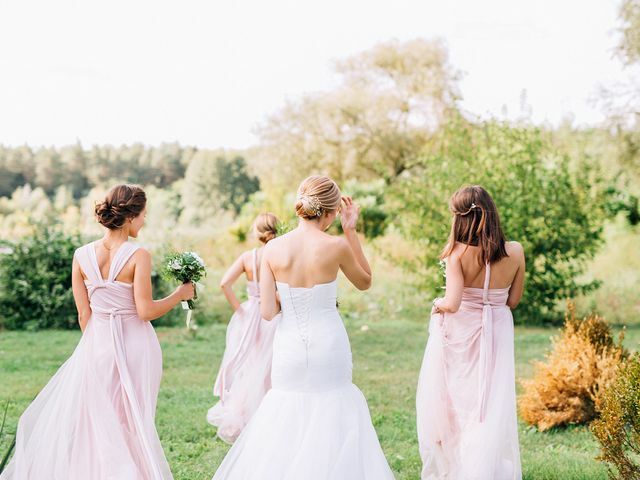 If you're worried about how to pick bridesmaids when you have no friends, we're here to help you find your crew of leading ladies. 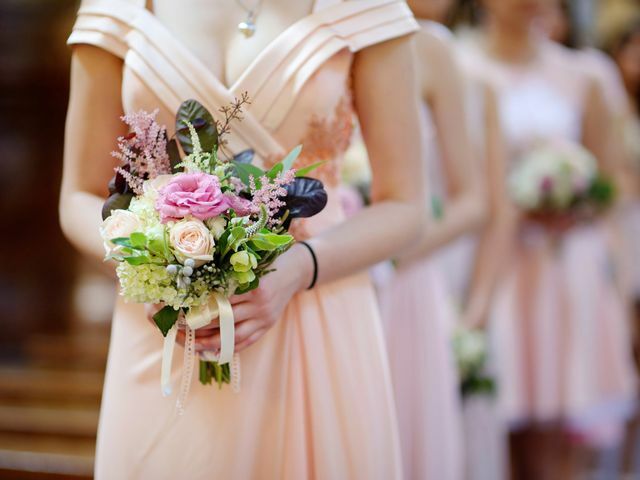 Your bridesman has always been there for you, now it's time to show your appreciation. 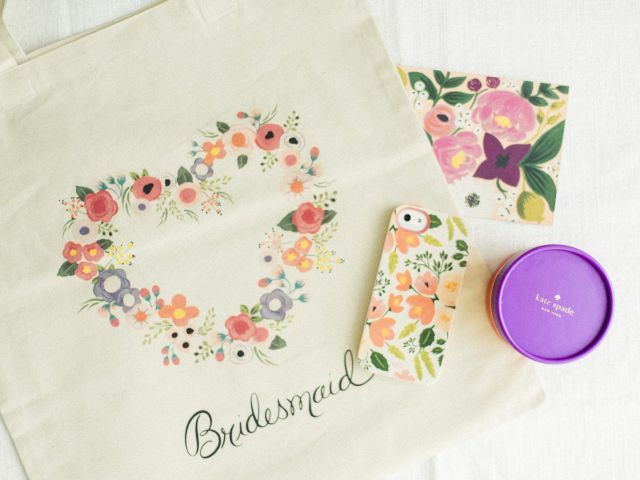 These thoughtful bridesman gifts are an ideal way to say "thank you." 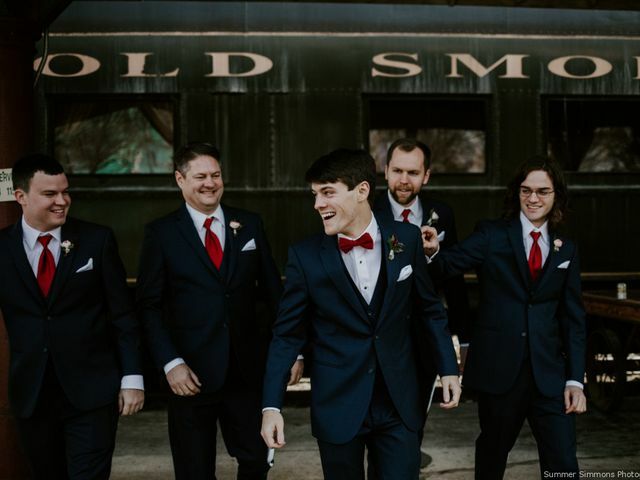 Whether you've been a man of honor before or are a newbie, here's how to totally rock this special role. 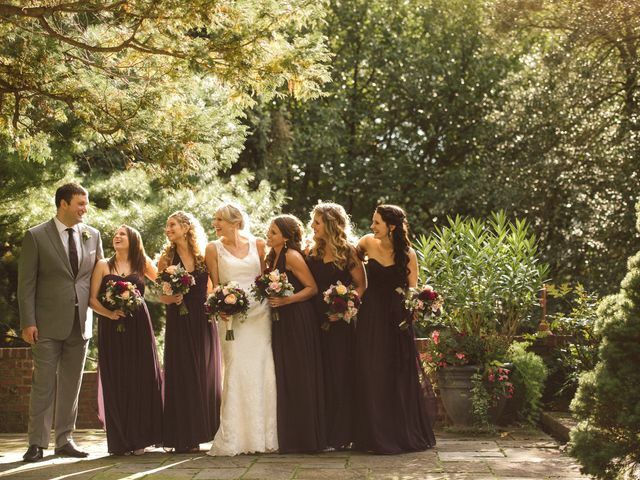 Selecting bridesmaids is an important step in planning your big day. 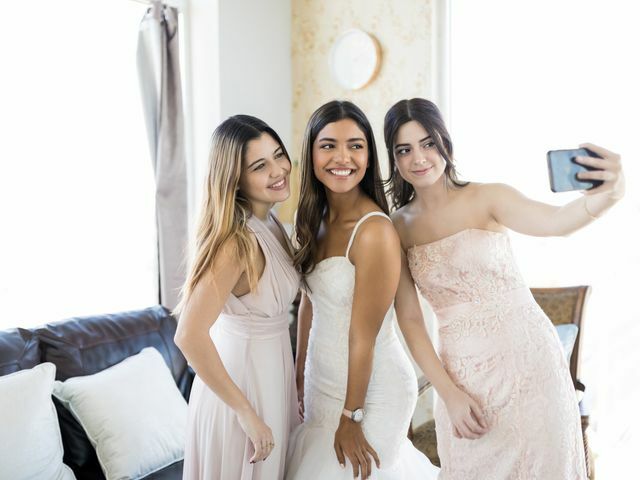 Here are the top signs that you should include a family member or friend in your wedding party. 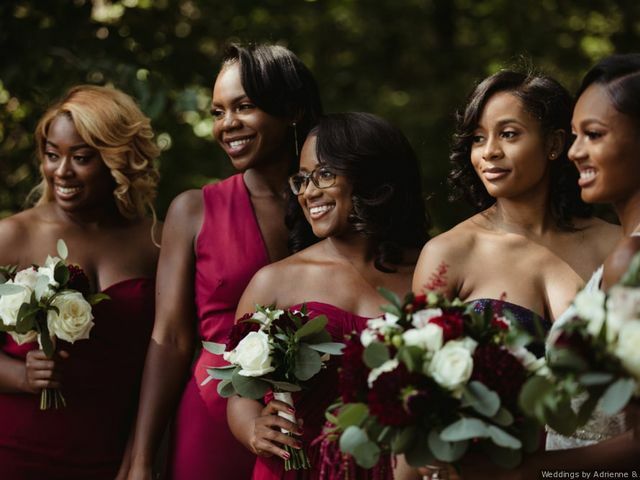 If you're in the process of choosing your wedding party and worried someone will be a bad bridesmaid, here are the signs to look out for. 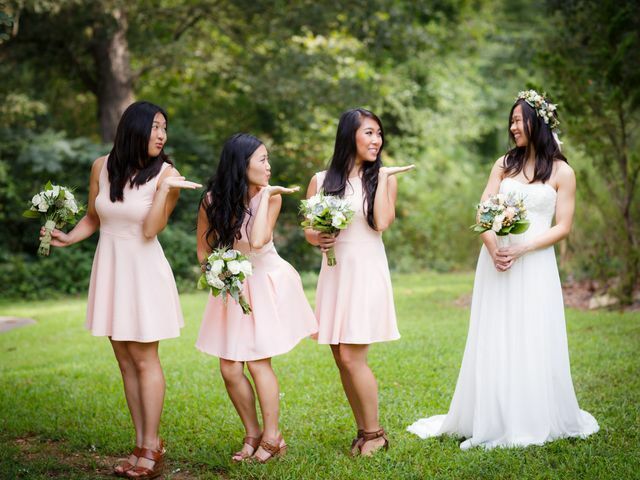 Thinking about how to ask bridesmaids to be in your wedding shouldn't be stressful. 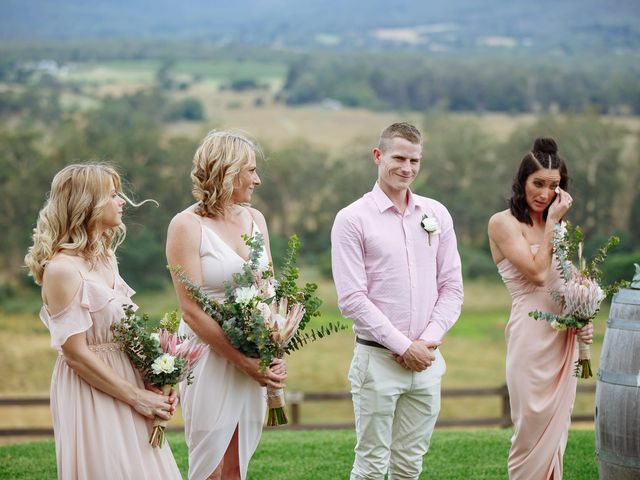 Here's how to pop the question to your hopefully-future 'maids.